Garcia-Llorente, M., Harrison, P., Berry, P., Palomo, I., Gomez-Baggethun, E., Iniesta-Arandia, I., Montes, C., Garcia del Amo, D. and Martin-Lopez, B. (2016) What can conservation strategies learn from the ecosystem services approach? Insights from ecosystem assessments in two Spanish protected areas. Biodiversity and Conservation. Saarikoski, H., Jax, K., Harrison, P.A., Primmer, E., Barton, D.N., Mononen, L., Vihervaara, P., Furman, E. (2015) Exploring operational ecosystem service definitions: The case of boreal forests. Ecosystem Services. 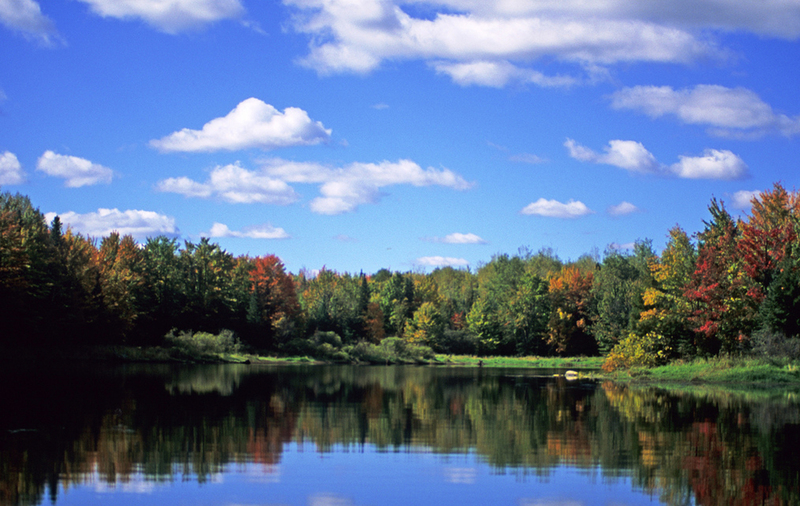 Healthy ecosystems provide services that are essential for our quality of life, including clean air and water, food, a stable climate, protection against flooding and soil erosion, and attractive green space for inspiration and recreation. The value of the 'natural capital' that underpins these services is increasingly recognised by policymakers. 'Green infrastructure' and 'nature-based solutions' can be cost-effective approaches for addressing urgent societal problems, with multiple benefits for health and well-being, disaster risk reduction, climate mitigation and inclusive economic development. assessing the implications of the above for conservation policy and management. Green infrastructure (GI), such as parks, street trees and water features, can provide a range of benefits including flood protection, carbon storage, space for recreation and habitat for wildlife. Working closely with local planners and other stakeholders in Bicester and beyond, the ECI and partners Forest Research will test a range of practical tools for mapping and assessing GI, and develop clear step-by-step guidance to help users select and apply the best tools to meet their needs. This project aims to support decision-makers through the co-production of a set of innovative and effective policy strategies and measures in key social, economic, and environmental sectors based on an improved quantification and assessment of the cross-sectoral impacts and vulnerabilities associated with high-end scenarios, and by appraising the risks, opportunities and uncertainties for different adaptation and mitigation pathways to address these impacts and vulnerabilities across different scales. 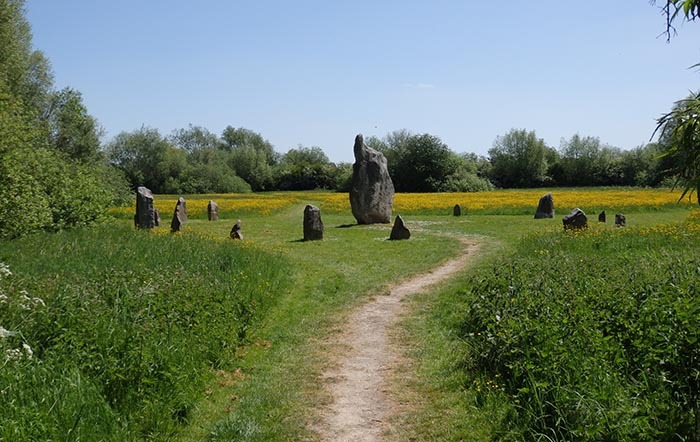 The UK Government is committed to achieving ‘No Net Loss’ of biodiversity, and Defra has developed a biodiversity metric to measure whether this goal is being achieved for individual developments. This six-month project investigated how the biodiversity metric could be extended to consider how changes in natural capital affect the delivery of wider ecosystem services such as regulation of flooding, erosion, air quality and climate, provision of food and water, and cultural services such as recreation and aesthetic value. This project is developing a step by step guidebook for the monitoring and evaluation of ecosystem-based adaptation (EbA) to inform project developers, implementers and other EbA practitioners as well as the international climate community on how the benefits of EbA can be assessed and reported. The aim is to help demonstrate and communicate the benefits of EbA in order to strengthen the case for EbA as a valuable strategy for responding to the evolving impacts of climate change. In doing so, the guidebook and its application will also contribute to the international debate about transparency and reporting of adaptation in context of the Paris Agreement and Nationally Determined Contributions. 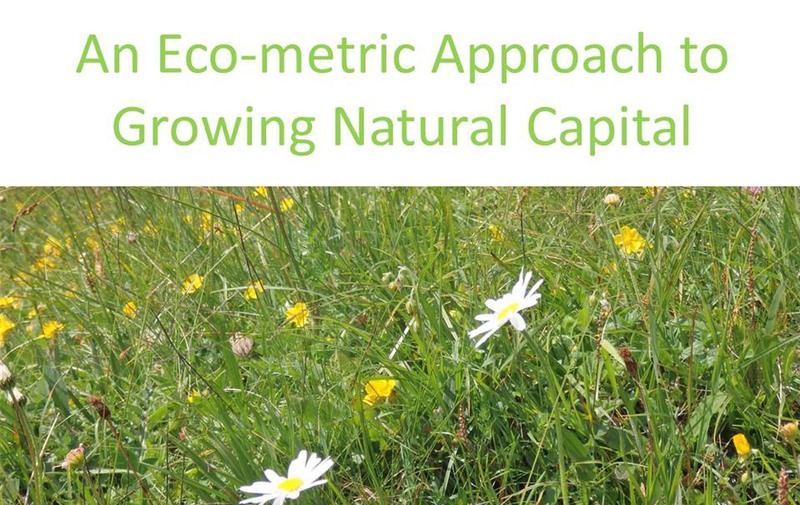 There is a confusing array of tools and methods for assessing natural capital, green infrastructure and ecosystem services, and potential users often find it difficult to work out which tools might meet their needs. 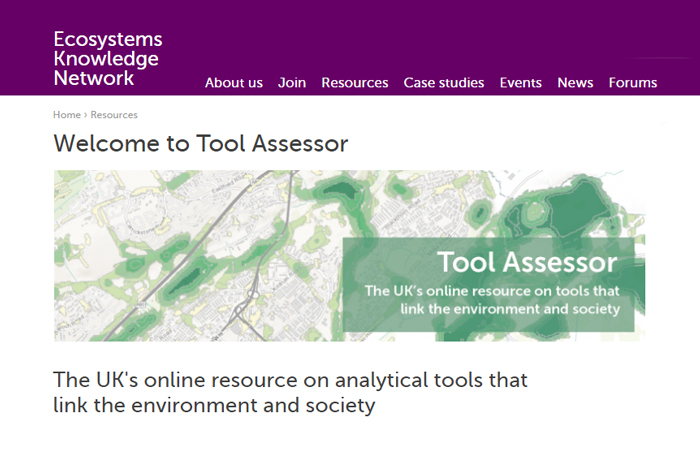 The Ecosystems Knowledge Network (EKN) has developed a ‘Tool Assessor’ website to showcase the most useful tools for applying in the UK. This NERC-funded Green Infrastructure Innovation Internship allowed Alison Smith and Rob Dunford to work with the EKN for six months, updating and expanding the Tool Assessor as well as organising two Knowledge Exchange events to connect planners and rural estate professionals with tools that might be useful to them. 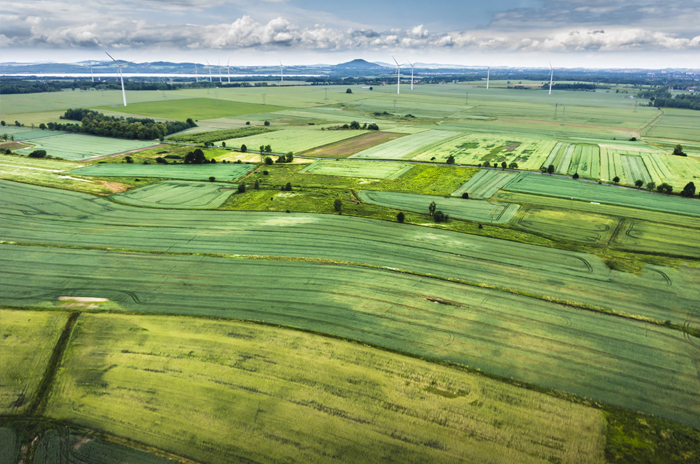 ECI investigated the potential to develop a land-use model that could quantify the impacts of potential pathways for reducing emissions and increasing carbon sequestration in the UK land use sectors, and assess climate resilience, as well as synergies and trade-offs between different services such as food production and biodiversity. Rob Dunford of ECI led a consortium including Cranfield University, the University of Edinburgh and the Centre for Ecology and Hydrology. They used the Integrated Assessment Platform (IAP2), which models interactions between different land-use sectors (agriculture, forestry, water, urban, flooding and biodiversity) taking into account socio-economic drivers. They modelled an agriculture and forestry mitigation scenario based on the CCC’s central abatement scenario for the fifth carbon budget, as well as a ‘maximum biodiversity’ climate adaptation scenario. The report was instrumental in informing the CCC’s future land use modelling approach. 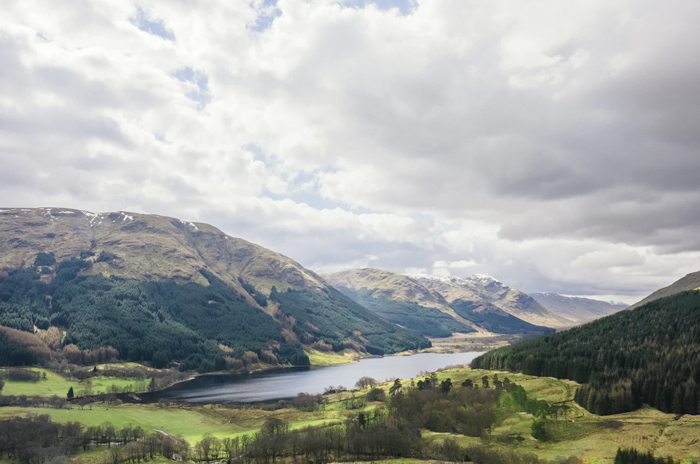 This interdisciplinary project used natural and social science to investigate trade-offs between land management and freshwater in Galloway, Scotland. It used water chemistry analysis, participant observation of the relationships between local actors, and policy / literature analysis to study i) the role of forest management as a factor limiting the recovery of freshwaters from acidification under conditions of reduced atmospheric pollution, and ii) the role of the perceived value of nature in decision making and its influence on environmental policy and practice. 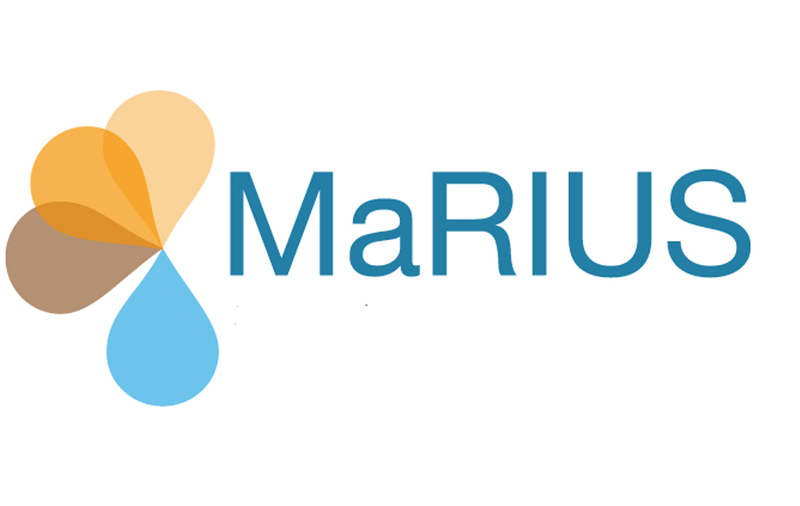 MaRIUS delivered new interdisciplinary and integrated understanding of the impacts of droughts and water scarcity at a range of spatial and temporal scales. It focused on a risk-based approach to drought and water scarcity in order to explore impacts and outcomes. The project captured the complexity of the water scarcity by examining aspects across the social and natural sciences and involving key stakeholders. 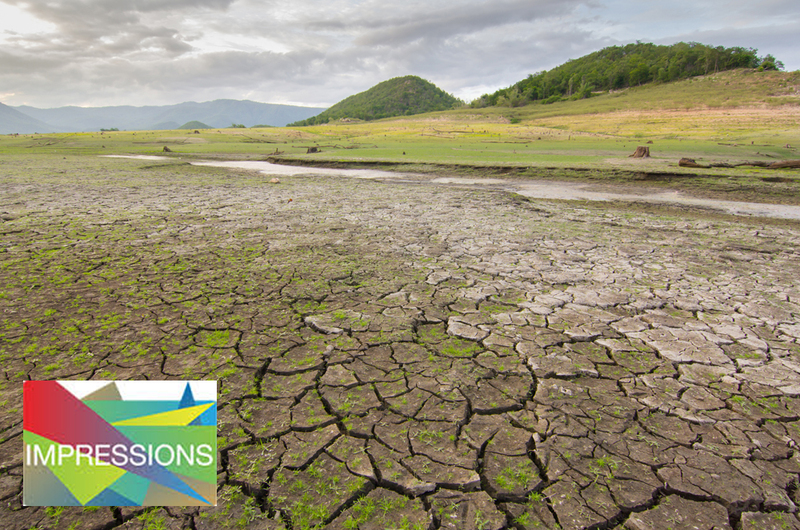 In MaRIUS, we led the work on the potential impacts of water scarcity and drought on terrestrial ecosystems, in particular woodlands, grasslands and wetlands. 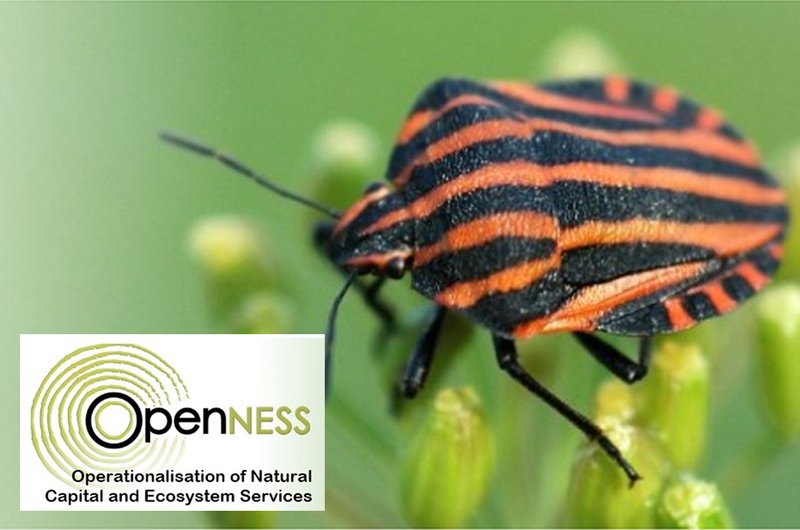 The project will use case studies to investigate how much importance people attribute to alternative arguments for the protection of biodiversity and in particular how this relates to ecosystem services. It will also examine the interactions of environmental protection policies between governance levels and will consider the contribution that valuing ecosystem services can make in demonstrating the value of biodiversity. 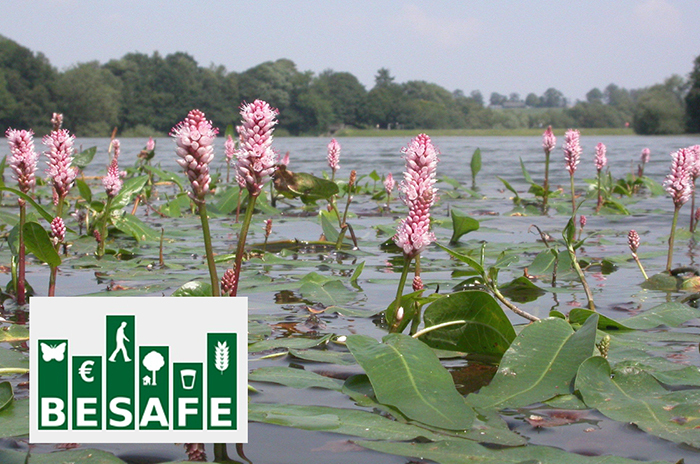 The results will be used as guidance on the effectiveness of alternative arguments and formulating of biodiversity protection strategies applied at the level of EU and member countries. Full list of archived ecosystem related projects.